It was announced on Saturday by Jon Rothstein of CBS Sports that Mike DePaoli of Fordham would be promoted to assistant head coach under Jeff Neubauer. DeaPoli was the men’s director of basketball operations at Fordham. 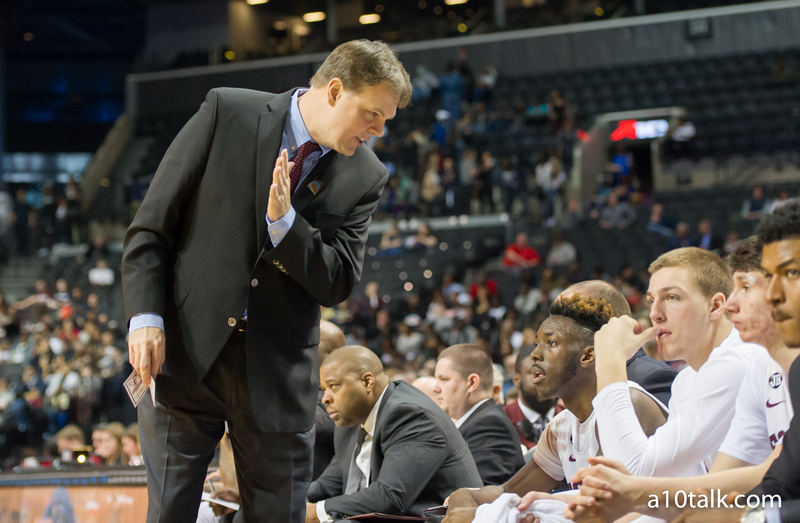 Fordham’s Jeff Neubauer will promote Mike DePaoli to assistant coach, source told @CBSSports. DePaoli was in DOBO role. The Rams are coming off a 17-14 finish to the 2015-16 season that got them 8th place in the Atlantic 10. With some newcomers and solid returnees, this squad will look to make some strides next season. Be sure to follow us on Twitter and like us on Facebook for more Fordham news!